Feel free to change and amend. 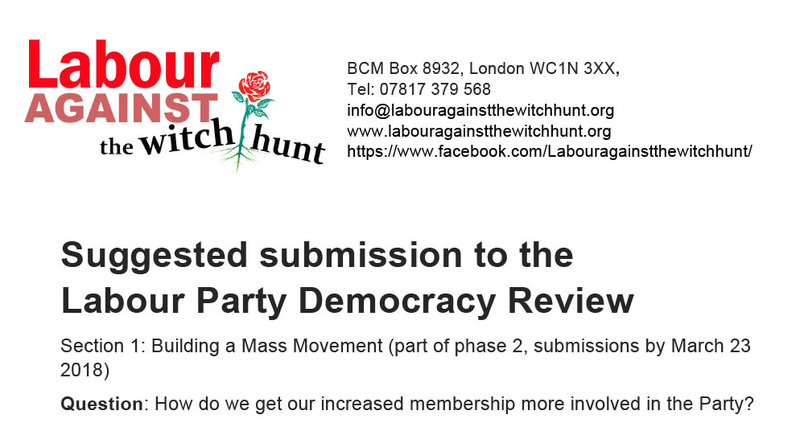 Please send us successfully passed motions to info@labouragainstthewitchhunt.org and we will publish them. You can download the motion in Word format here. 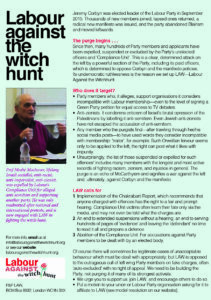 1.1 Ruth Smeeth MP claimed that at the launch of the Charkrabarti report in June 2016, veteran anti-racist campaigner Marc Wadsworth was being “anti-Semitic” for criticising her as “working hand in hand” with a reporter of the Daily Telegraph – a fallacious claim that was repeated in almost every newspaper. The motion below was passed unanimously by Ceredigion CLP on 27th April. 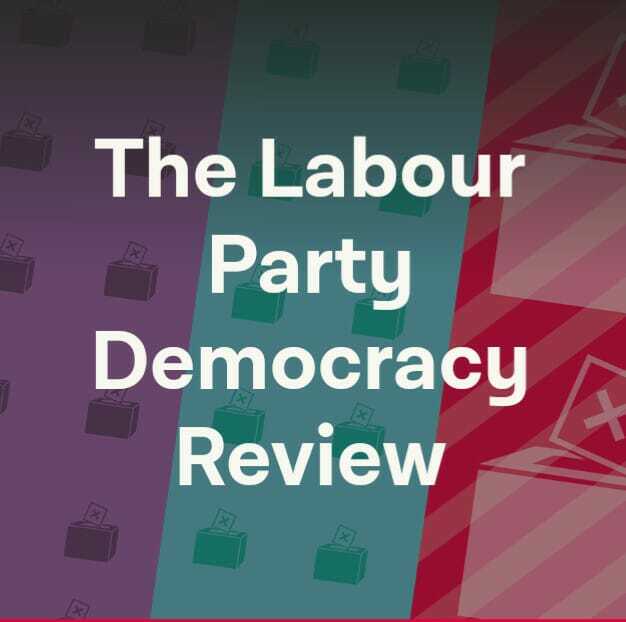 2) similarly, that there are fair and transparent procedures and processes in relation to the suspension and partial suspension of CLPs and other party units. and proportionality of disciplinary measures. b) subject to supervision, review and revision by elected post-holders and elected bodies. We call on the NEC to maintain and strengthen a diverse culture of responsible free speech, discussion and debate within the party. At a meeting on Wednesday April 25th 2018 the Merseyside Pensioners Association unanimously passed this resolution. 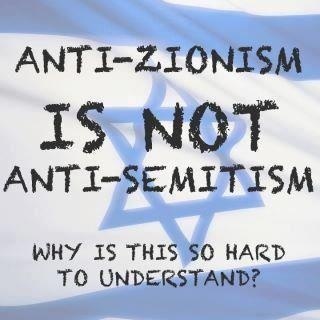 This MPA reaffirms it’s belief that the continuing fiction of anti-Semitism in the Labour Party is generated by a toxic mix of Tories, Blairites, right-wing self-styled representatives of the ‘Jewish community’ and is designed to undermine Jeremy Corbyn and the ideas he espouses. Labours response should be to call out the lies for what they are: a toxic conspiracy to bring down Corbyn. McCarthy and the Salem with-hunters were eventually exposed as charlatans. We call on the leadership to stand firm and the current onslaught will suffer the same fate.